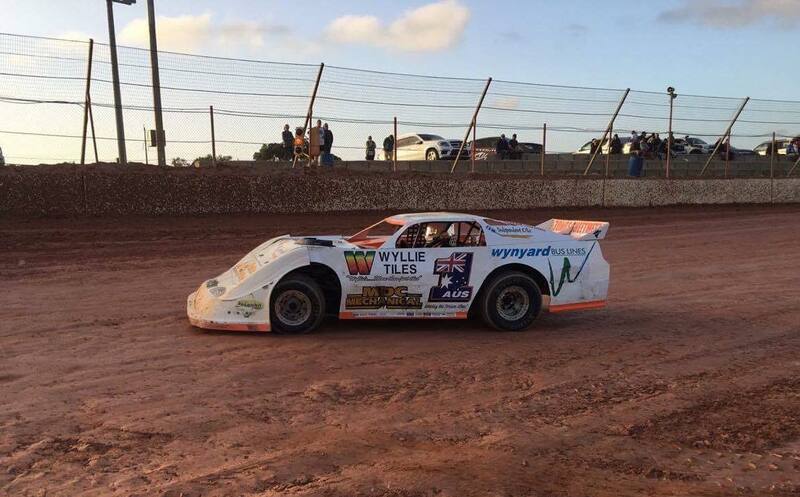 For two huge nights this Saturday and Sunday, the SSA National Super Sedan Title will be contested here at Attwell Park Speedway with drivers from around Australia making the trip to compete at the blue ribbon event. After three withdrawals, a field of 35 drivers will kick off night number one tonight with 12 qualifying heats to be run before the remaining four heats and finals are conducted tomorrow evening. Amongst the field is current national champion Callum Harper, who set the quickest time in last night’s official practice session and appears to have quickly dialed into the 440m track. Gates open at 3.30pm and racing starts at 6pm on both nights. The annual Bill Gibbings Memorial will also be run in conjunction with the national title. For live streaming of the event you can click onto Speedway Sedans Australia’s website or facebook page and Albany Speedway Club’s facebook page will have updates and results throughout both nights. Junior sedans and production sedans will be the support program over the two nights of action. This is one event not to be missed! !